Architects design more than buildings. An architect's job is to design space, including the spaces around buildings and in cities. After the terrorist attacks of September 11, 2001, many architects submitted plans for reconstruction on Ground Zero in New York City. After heated discussion, judges selected the proposal submitted by Daniel Libeskind's firm, Studio Libeskind. Daniel Libeskind's parents survived the Holocaust and met while in exile. 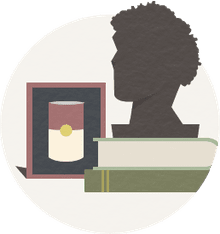 As a child growing up in Poland, Daniel became a gifted player of the accordion--an instrument his parents had chosen because it was small enough to fit in their apartment. The family moved to Tel Aviv, Israel when Daniel was 11. He began playing piano and in 1959 won an America-Israel Cultural Foundation scholarship. The award made it possible for the family to move to the USA. Living with his family in a small apartment in the Bronx borough of New York City, Daniel continued to study music. He didn't want to become a performer, however, so he enrolled in Bronx High School of Science. 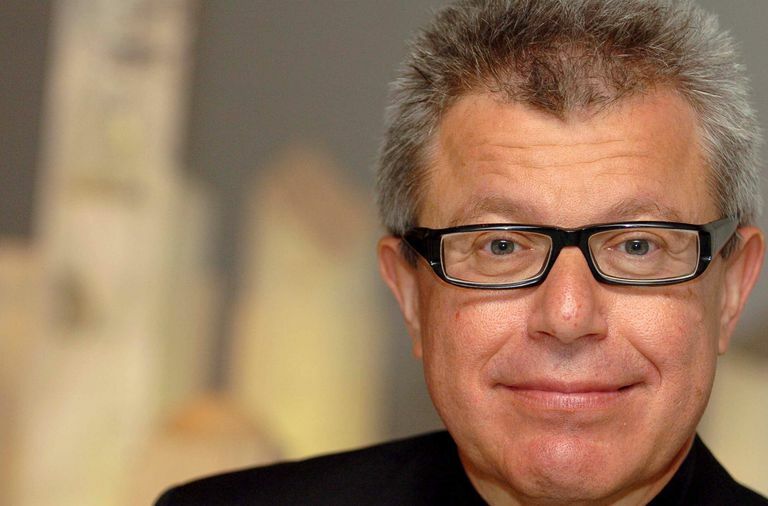 In 1965, Daniel Libeskind became a naturalized citizen of the USA and decided to study architecture in college. Libeskind's original plan called for a 1,776-foot (541m) spindle-shaped "Freedom Tower" with 7.5 million square feet of office space and room for indoor gardens above the 70th floor. At the center of the World Trade Center complex, a 70-foot pit would expose the concrete foundation walls of the former Twin Tower buildings. What Happened to the 2002 Plan for Ground Zero? In 2012 the American Institute of Architects (AIA) honored Libeskind with a Gold Medallion for his contributions as an Architect of Healing.